Like most of us, the events of Sept. 11, 2001, are seared into my memory. Even after 12 years, the emotions are raw as I remember the horror of that day. You might ask, since this is a blog that is chronicling Elizabethtown, what does this have to do with the borough and its business? It turns out that Mal Fuller, who lives near Bear Creek School in Mount Joy Township, was the watch supervisor of the Pittsburgh International Airport air traffic facilities on 9/11. 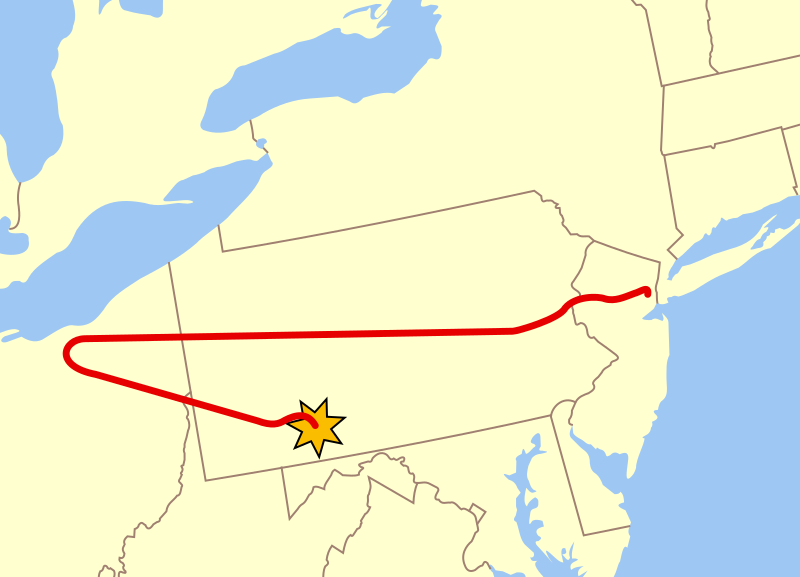 I met Mal the other year at a summer picnic, and he told me briefly about that day when, shortly after the Pentagon was attacked, the radar in Pittsburgh showed Flight 93 headed directly for the airport. As the supervisor, he evacuated the control tower and radar room. At 7:30 p.m. on Tuesday, March 25, Mal will tell his story at Gibble Auditorium in Esbenshade Hall on the campus of Elizabethtown College. He will review the events of 9/11/01 as seen through the eyes of an air traffic watch supervisor who helped shut down the nation's airspace and who dealt with United 93 prior to its crash near Shanksville, Somerset County. I didn't hear Mal's entire story at that picnic, but like everything with 9/11, his story is compelling, and I hope to make it to his talk at the college. For more background information, check out his appearance on "Conversations," a program produced at Mansfield University of Pennsylvania. I heard him speak at the Rotary Club and found his story extremely compelling. There was an article headlined "Local Man Describes His 9/11 Experience" by Sawyer Neale in the April 11, 2013, issue of The Elizabethtown Advocate, but even those who read that story would do well to attend Mr. Fuller's speech at the college. This is an account of events that really ought to be heard in person. Thanks for sharing that, Dan. Although I haven't heard Mal's full talk, I could tell from our brief conversation that it would be compelling.